Apowersoft Screen Recorder Pro is perfect tool for capturing your desktop monitor and edit recorded videos easily for uploading to YouTube or FTP. It has everything you need to create a high-quality screencast videos. Apowersoft Screen Recorder Pro is another wonderful product designed by Apowersoft Ltd, a Hong Kong based enterprise, from our point of view. It has all necessary tools to record from your desktop, webcam, system sound, audio from external device to give high-quality results. 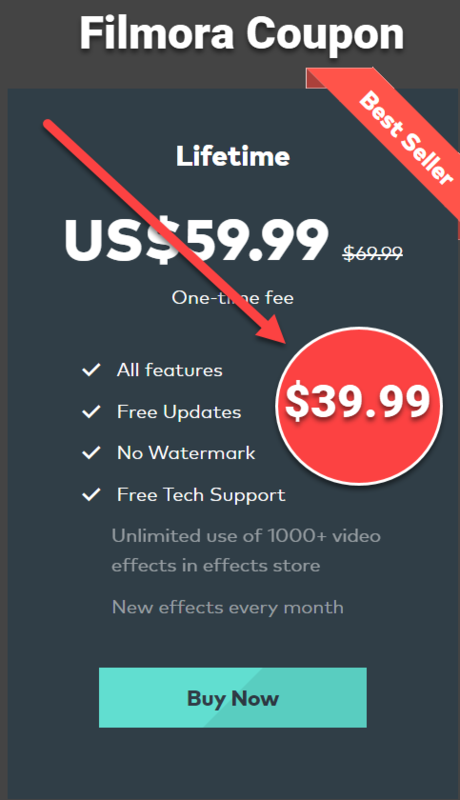 Want a free screen recorder? See this article: Top 5 free screen recorder no watermark. You are able to customize full screen or part of screen, switch between screen options, schedule tasks.. and so on. A free video editor with some basic editing tools allow you to cut, trim, adjust video speed, contrast, shapes and convert to various formats such as: MP4, WMV, AVI, MOV, FLV, MPEG, VOB, ASF, GIF. You can choose to upload your result directly to YouTube, FTP or share it on popular social media. Upload recorded video directly to YouTube, FTP. Share videos directly on Social media. Built-in basic free video editing tools. Screen Recorder Pro Yearly license with free update and technical support service: $39.95. Screen Recorder Pro Lifetime license with free lifetime update and technical support service at $79.95. Screen Recorder Pro Yearly license with free update and technical support service: $79.95. Screen Recorder Pro Lifetime license with free lifetime update and technical support service at $159.9. Apowersoft Screen Recorder Pro is an easy-to-use and professional desktop tool for recording screen and audio activity at the same time. It also allows you to save your videos as standard MP4 files. By using its built-in converter, you can convert those MP4s into AVI, WMV, FLV, and SWF, and many other formats with no quality loss. Fully-featured but intuitive interface provides flexible capture modes which empower users to make screencast for specific region, application window, full screen and more. It also lets you add webcam video into the screencast to achieve video-in-video effect. All kinds of activities on screen including self-demonstration, tutorials, live chat, video games, streaming videos on web browser, etc. Full Screen: records what happens on the entire computer screen. Custom Area: enables you to select any portion of the screen to record. Around Mouse: tracks your mouse to record. Select Window: selects the window you launch on screen to record. Obviously, these thoughtful modes win users’ favor and users tend to choose this as their screen recording tool. It’s really a brilliant feature that the application can record screen and video with audio from systems, Microphones, or both. More strikingly, it supports recording screen and audio activity synchronously, which eliminates the game players’ doubt whether there exists a software capable of keeping the games and their voice in sync. Videos recorded with this tool can be saved into nine formats including MP4, AVI, WMV, FLV, MKV, MOV, MPEG, VOB and WEBM. It also comes in handy when needing to export videos to other portable devices. Equipped with two editors, this software lets you annotate on screencast in real time and polish the recorded video afterwards. You can enhance your demonstration in video. A toolbar will show along with screen recording, letting you annotate on screen using text, line, callout, highlight and more without having to pause. You may also import recorded video into this built-in editor for further editing it with more comprehensive options including trim, merge, visual effects, watermark, etc. Catering to different users, the Screen Recorder Pro, which can apply to any website, is an excellent assistant to record any live streaming video from Twitch TV, BBC, CNN, and Livestream, as well as many other live video websites. It’s the best choice to use for collecting video clips. If you’re not able to attend a web meeting but prefer to record it for checking later, you can also arrange a task with this software. It will record the whole session into indicated directory completely. You could either view it later or share it with others via given options. This software also fulfills your needs in making regular recordings in automatic way, letting you set all the tasks to carry out in future with a few clicks. It can also be used to monitor your screen during your absence. There are times that you may want to record the internet activity of your kids when you are not around, or you may desire to protect privacy of your computer during your absence. Whatever the purposes are, you can utilize this program to record screen in automatic way so as to monitor any screen activity. Take a look at Apowersoft Screen Recorder Pro and let’s us know how wonderful it is. You can have other free options here. Remember to follow us to get in touch and receive our new post notification in time. You may want to read: Top 5 best free screen recorders of the year!